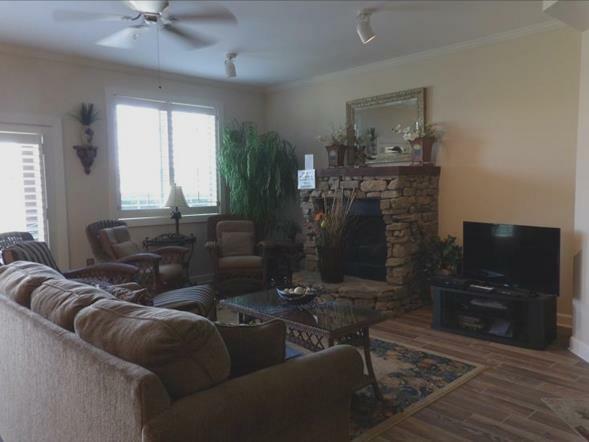 Looking for a luxurious vacation condo then take a look at this two bedroom and two bath first floor condo. 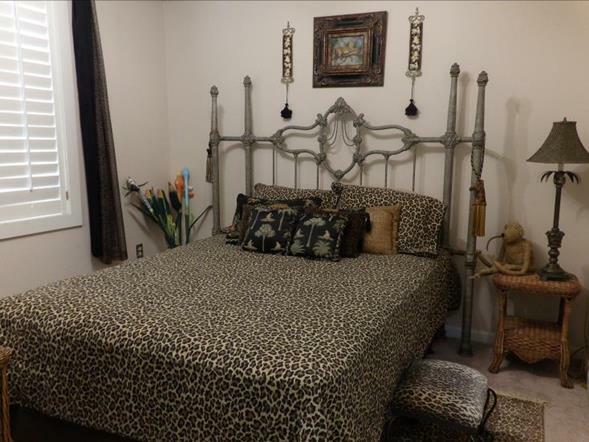 This condo is decorated with a safari and rain forest twist with comfortable furnishings to enjoy your time indoors. 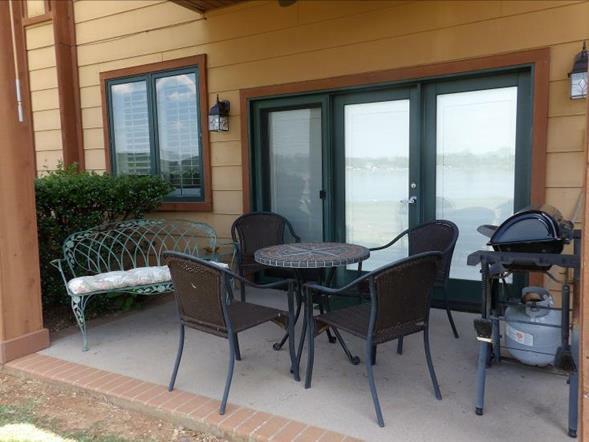 Spend the evening on the patio watching the beautiful sunsets while preparing your dinner on the propane grill. 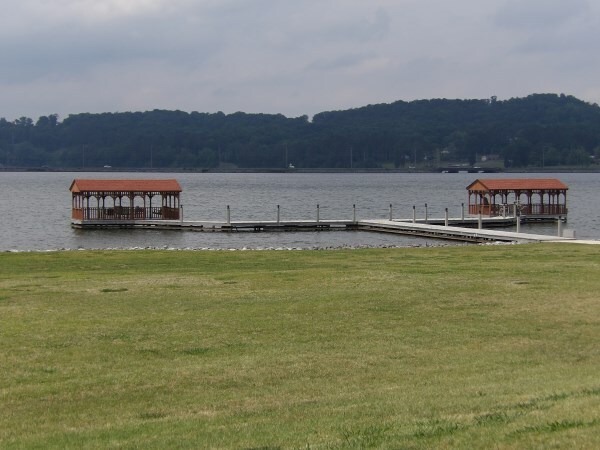 Enjoy fishing off the pier or just tie your boat right up to the generous dock area. 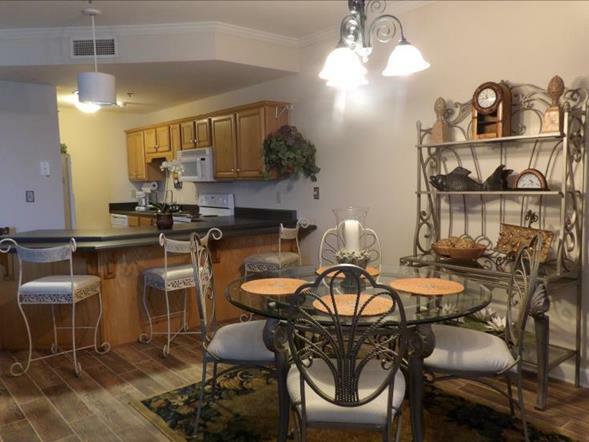 Open kitchen with bar seating that opens into the dining room area with lake views. 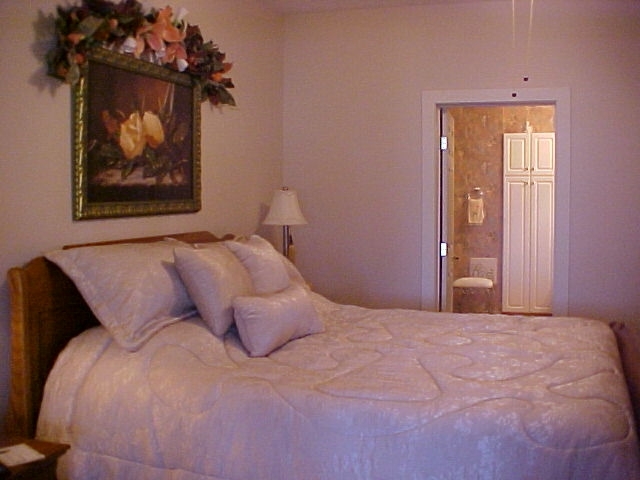 The condo offers you the luxury of being close to shopping, golf, restaurants and so much more. 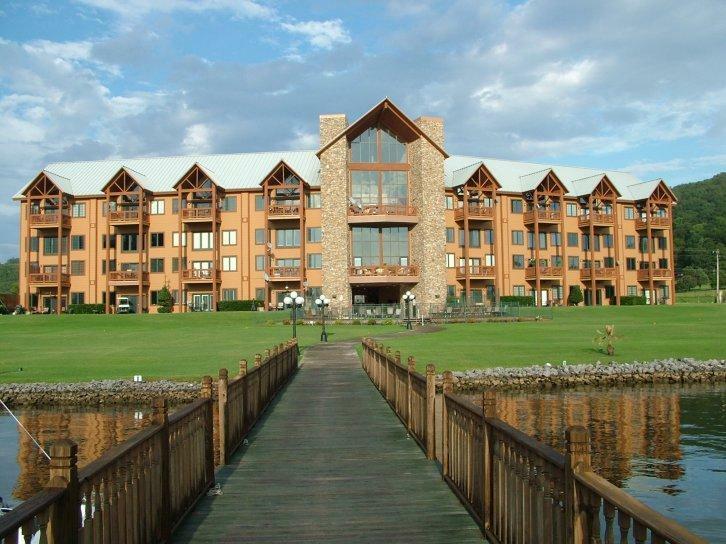 Come enjoy an excellent stay with us on beautiful Lake Guntersville! If guest cancels less than 15 days prior to occupancy, then all monies guest have paid prior thereto will be forfeited. 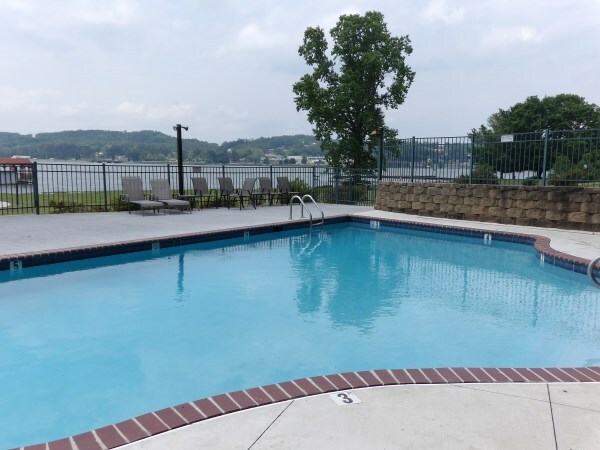 For cancellations more than 15 days prior to occupancy, all monies will be returned except a $75.00 cancellation fee or 10% of total monies paid (which ever is larger). All cancellations must be in writing and signed by guest.